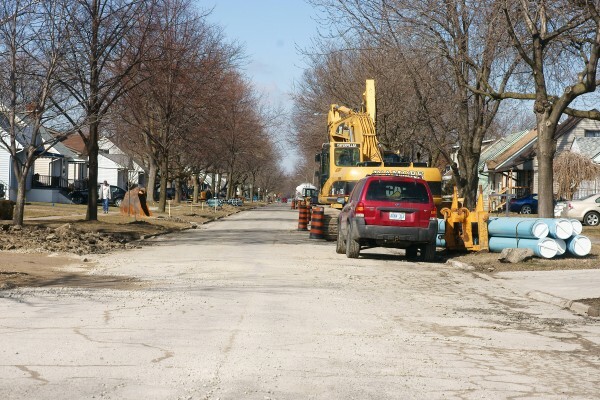 Road construction has started on Labadie Road in East Windsor between Tecumseh Road East and Alice Street. Plans include new watermains and sewers, new sidewalks and curbs and a fresh coat of asphalt. D’Amore Construction will construct the project at a cost of $2.9 million (a cost shared with Elliott Street in the Downtown area).